Google's G Suite has become an important tool for many companies. The suite is compromised of a number of cloud based productivity apps that allow workers in different locations to communicate and collaborate on projects. 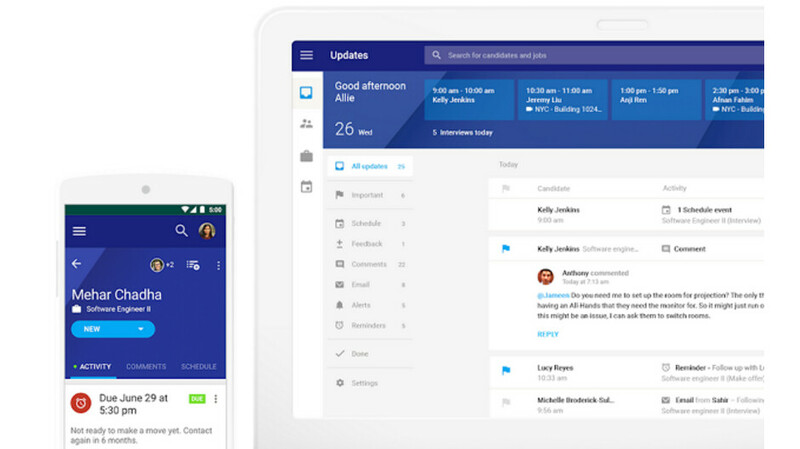 More specifically, the apps used for communication include Gmail, Hangouts, Calendar, and Google+. To collaborate, apps like Docs, Sheets, Slides, Forms, and Sites can be employed. Drive is available for storage and other features help Administrators manage the Suite. Google announced today that it is raising the price for both the Basic and Business Editions of the Suite by 20%. The new pricing will take effect on April 2nd, and takes the Basic Edition from $5 to $6 a month. The Business Edition pricing will rise to $12 a month from $10. 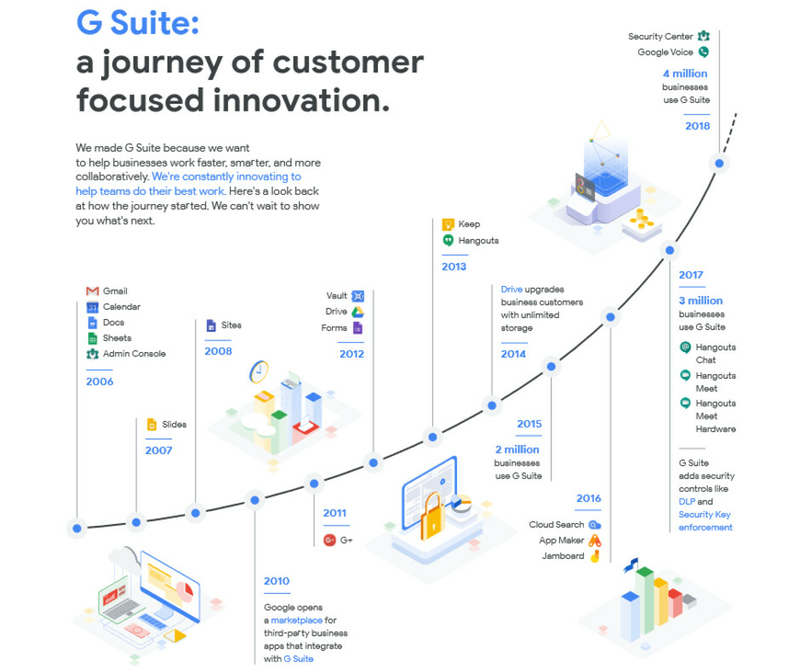 Google says that it is the first time it has raised the cost of a G Suite subscription in 10 years. The Basic Edition includes an email address with a custom domain, calendars, voice and video calls, 30GB of storage and spreadsheets. Other features include collaborative documents, presentations and sites, security and privacy controls, and around the clock phone and email support. The Business Edition adds unlimited storage (1TB if less than five users), more advanced Administrative controls and more. Google says that currently more than 4 million organizations subscribe to G Suite.